We are continuing with the Tintin book “Blue Lotus”. 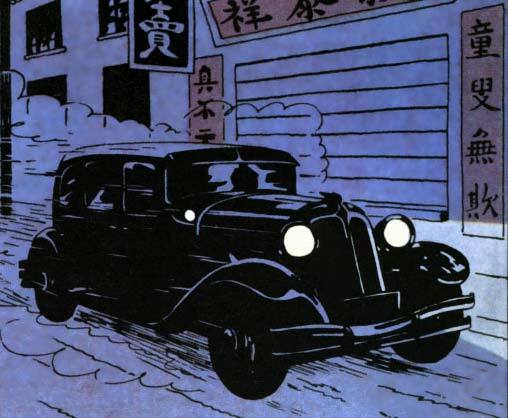 There is a scene where Tintin and Chang while running away from Mr Mitsuhirato hijack a car to make good their escape. The car which they hijack is the Renault Reinastella. I don’t think I need to introduce my readers to Renault, which is one of the largest automobile companies in the world. France in 1920s was on a roll. It was the era of Josephine Baker, the Moulin Rouge and the Charleston. The country had won World War I, and industry was doing well. The reparations from Germany were contributing to the reconstruction effort. People were riding the economic wave. Luxury cars like the Hispano-Suiza, Rolls Royce, Daimler, Packard and La Salle were doing brisk business. Renault wanted a piece of this luxury pie. Renault’s attempt at competing with these luxury marks was the Renault Reinastella. 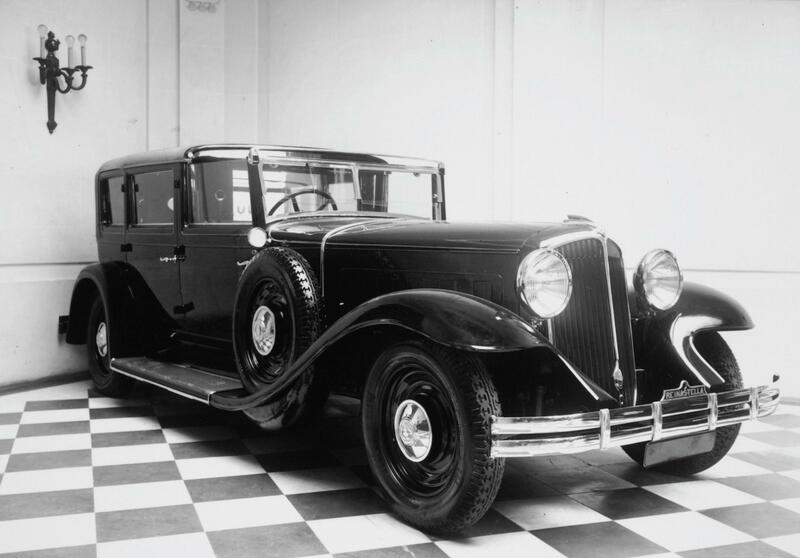 This car was launched during the Paris Motor Show in 1928 as the Renahuit. 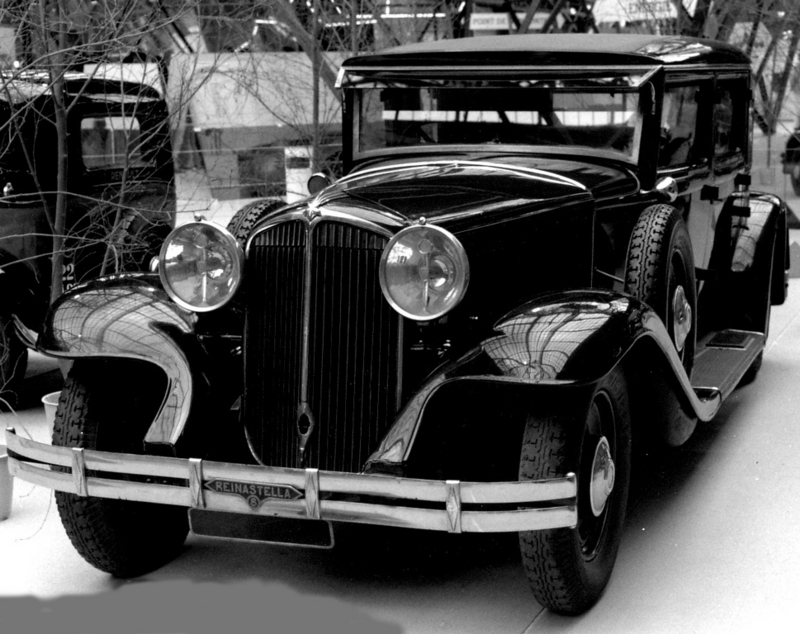 The Reinastella was manufactured between 1929 and 1934. This car was placed at the same pedestal of luxury and privilege in the Francophone world as a Rolls Royce would be in the English speaking world. The Reinastella was the first Renault to have its radiator placed ahead of the engine, leading the way for all future Renaults. Renault was competing against large luxury barges and to keep up with the large cars Reinastella itself was a car of humongous proportions. It had a wheel base of 3720 mm, larger than a modern Mercedes S Class. When seen from ahead, the car would fit in a square 1860 mm by 1860 mm, which were its overall height and width. It had an overall length of 5310 mm, that is more than half a meter longer than a full size SUV like Hummer H1 and just a wee bit shorter than the S Class. Reinastella weighed a full 2400 kg. The car was powered by an inline 8 cylinder engine displacing 7125 cc. Each cylinder breathed through two valves, one for inhaling fresh air and the second for discharging burnt gases after they had done their bit to transfer the explosion energy to turn the crankshaft. The engine’s output increased from 52 BHP at 3000 rpm in 1928 to 131 BHP at 3000 rpm in 1934. This engine could push the car to a maximum speed of 130 km/h (81 mph). The torque was transmitted to the rear wheels through a three speed gear box. When the brake pedal was stamped at to shed this speed, drum brakes on each of the four wheels applied force to stop the car. A very interesting aspect about the car which may have contributed to very few of them left today was the Aluminum body. Because these cars were made of Aluminum, they were frequently recycled to produce Aluminum for aircraft during World War II. 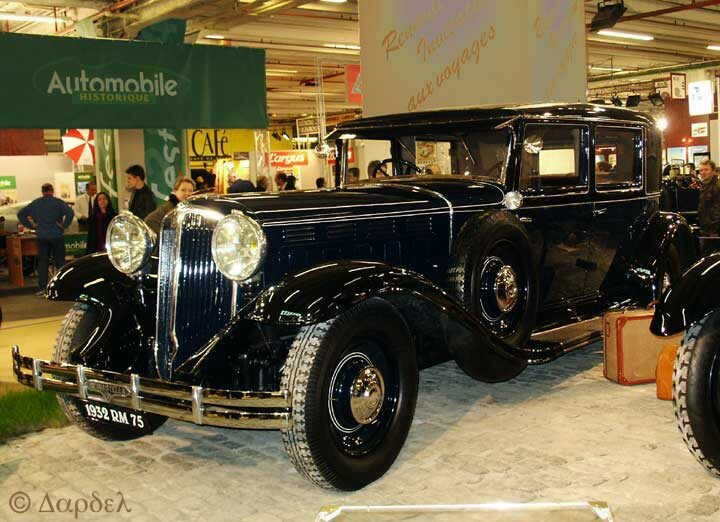 Production of Reinastella stopped in 1934 as the world plunged into recession and demand for luxury cars plummeted. Renault revived the name in 1992 in the form of the Reinastella Concept. This car was first unveiled to the public on 2nd April 1992 on the Champs-Elysees at the permanent Renault exhibition showroom. It was not revealed on 01 Apr because the concept was so futuristic and outlandish that Renault feared the French public may assume it to be an April Fool’s joke. The concept was an attempt to demonstrate how personal transport might appear in the year 2038. 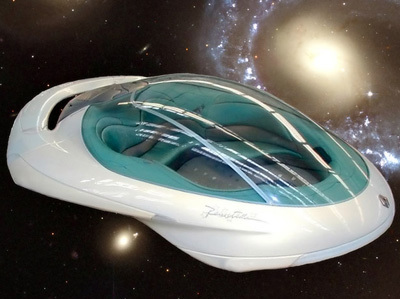 The concept looked more like a personal space craft than a car. It had an open interior configuration. There were no visible control interfaces or instrumentation. It had a single piece glass bubble on top akin to a fighter aircraft.